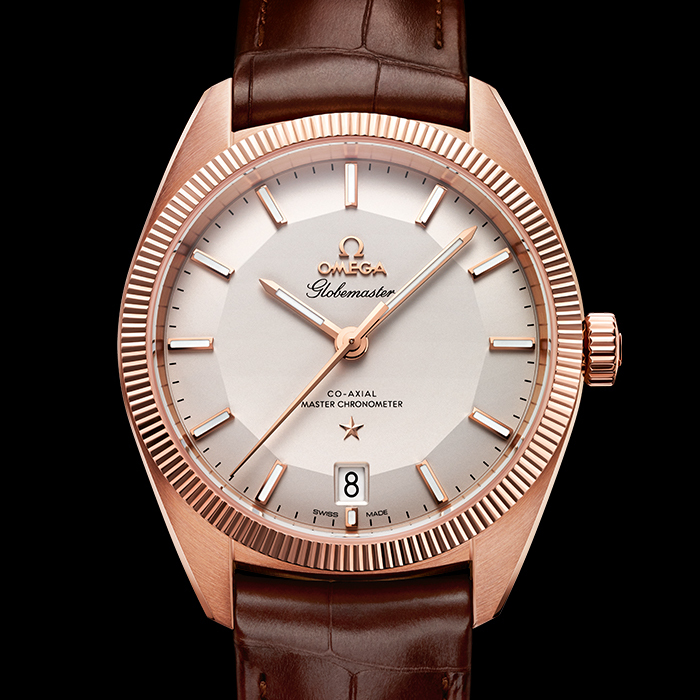 Created by Louis Brandt since 1848, Omega was one of Switzerland’s first traditional industrial manufacturers of wristwatches. 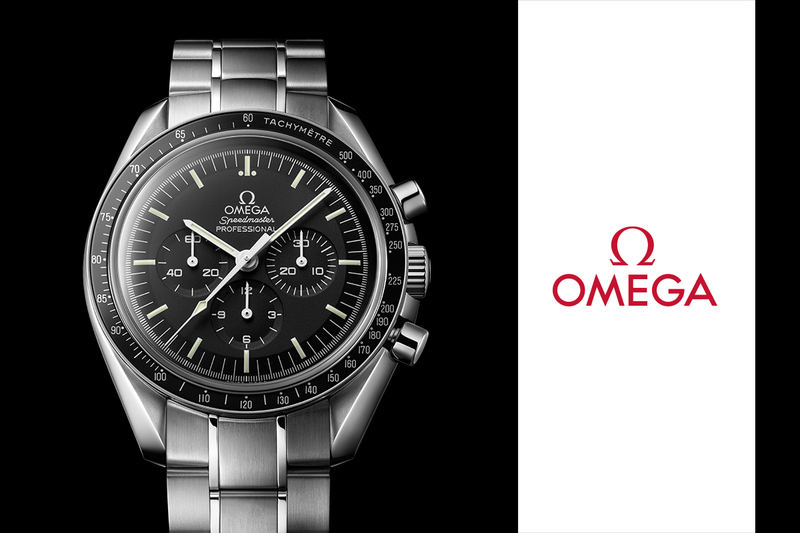 From Omega’s beginnings they have recorded some of the world’s most significant moments on Planet Earth and beyond. 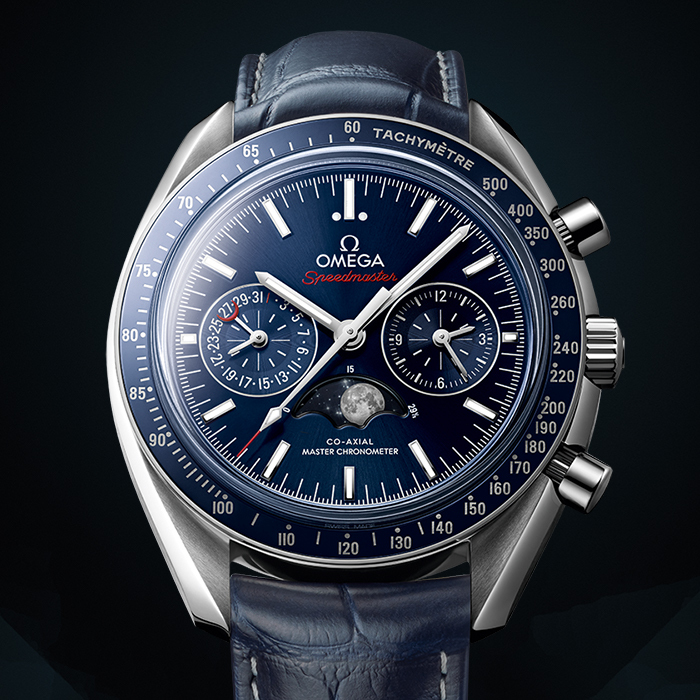 Omega watches are adorned by Kings, Presidents ,astronauts, spies and famous movie stars. 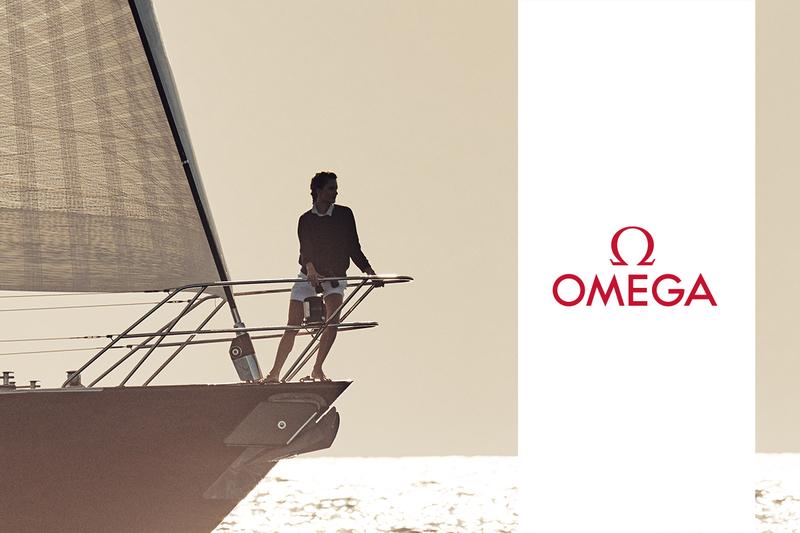 Each Omega collection has a different story to tell , from trips to the moon, to deep in the ocean. 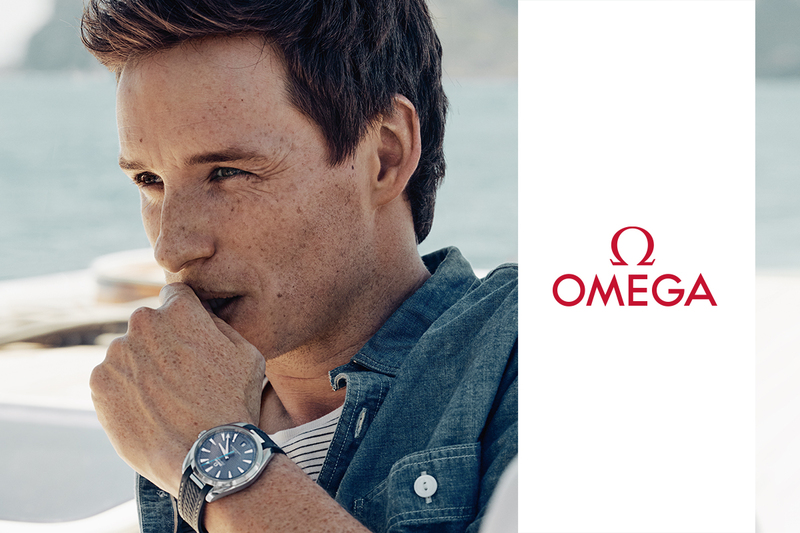 Behind every Omega watch is fine traditional watchmaking using modern innovations. 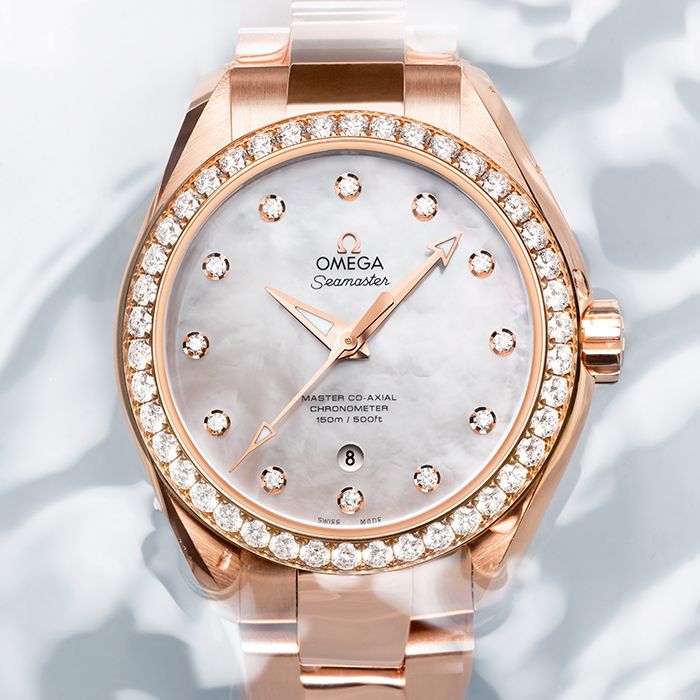 Omega has been the official timekeeper since 1932 on 27 different occasions and has recorded some record breaking moments in history. 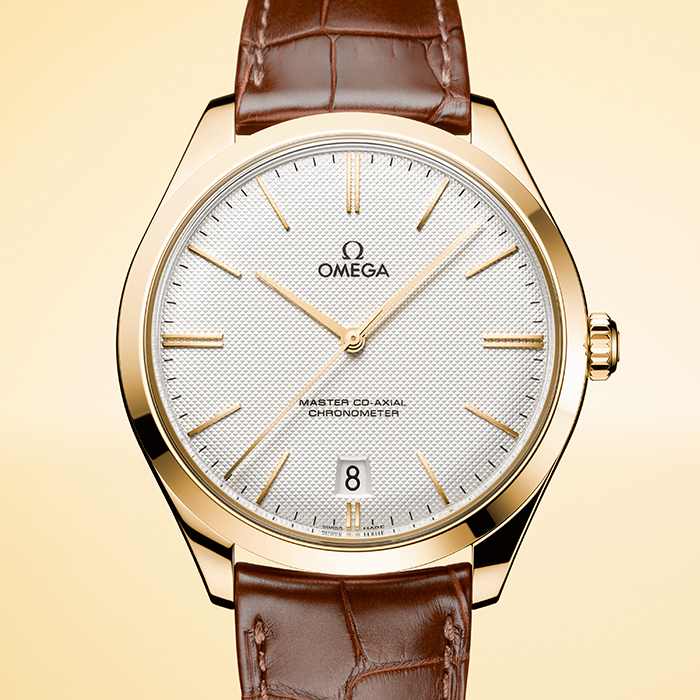 A long association on screen with James Bond, the Omega watch collection has stood the test of time and is still one of the finest Swiss watchmaking brands.